Come to the place where nature only comes in one size. Come as strangers, leave as friends. 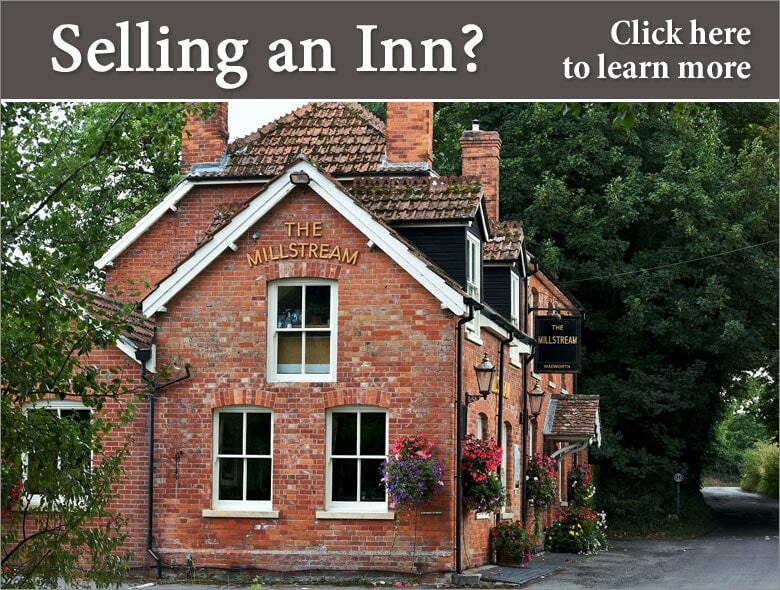 Built in the 1820's,The Inn is a true experience of style and Tradition. Come as Strangers Leave as Friends. An awarded B&B, where the memory of your stay is rivaled only by the location. 4 1/2 * Star rating..Where true Newfoundland hospitality greets you at the door. Come experience true Newfoundland Hospitaltality in our beautiful Victorian. True 'outport hospitality' in comfortable, home-like setting. Newfoundland hospitality greets you at the door in this 4 star Captain's House.